As the ageing population rapidly grows in Australia, approximately $3 billion per annum is required to fund individuals that will need to move into aged care facilities. 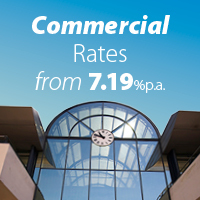 Individuals will have to pay a Refundable Accommodation Deposit (RAD). Such deposits commonly exceed $500,000. How to fund this payment is a complex problem for many families. Reflecting our heritage La Trobe Financial has identified this as an area where customers are under-served and is taking a lead to address this problem by providing a specialist solution to help our ageing senior population. 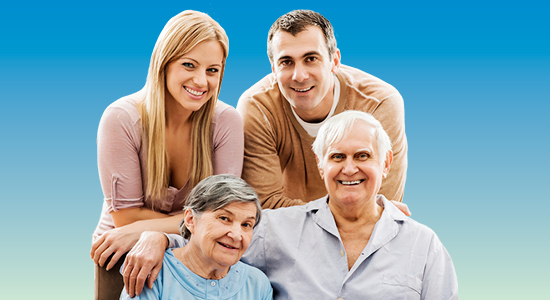 A product that specifically funds the payment of the RAD and also helps reduce the emotional stress for families when moving a loved one to an aged care facility. Martin Lynch is the Head of Aged Care Products at La Trobe Financial. 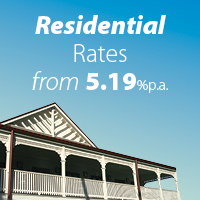 Martin has been involved in the Aged Care and Reverse Mortgage industry for over 10 years. 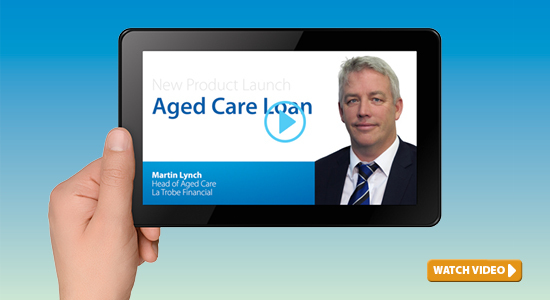 To learn how this Aged Care Loan product can be a solution for your customers, click on the video link below.